Kruuse has been a supporter of Vets with Horsepower for several years now. They help horses and vets across the globe with this sponsorship as well as providing vets with the best equipment needed to treat horses. There's a tool for everything! 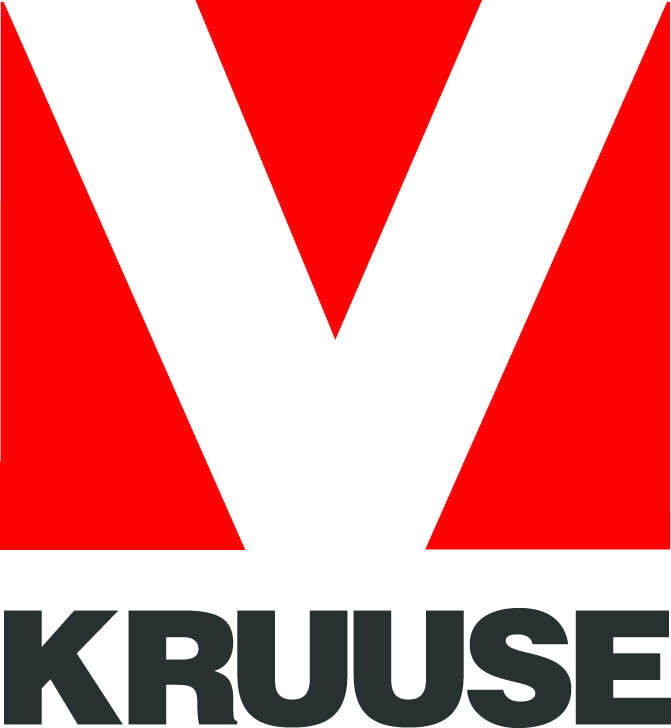 For reliable products we recommend all vets to speak to Kruuse. After all, would you support a company that helps us improve lives or a competitor?